In this post we’ll take a closer look at the new Nike Free Metcon 2. It’s the secons iteration of the versatile training shoe featuring the Nike Free outsole. In this shoe you’ll get the stability of the Metcon, combined with the flexibilty of the Nike Free outsole. The shoe is built to take on everything from a short run to a studio class to free weights and kettlebells. As you can see from the picture the new shoe has larger durable TPU strap (it’s integrated with the laces) that wraps the midfoot and heel to provide extra lock-in when needed. It also has a bootie construction with a pull tab for more ankle support; the midsole is made up of a firmer foam than the previous version, which adds a little more stability for lifting. 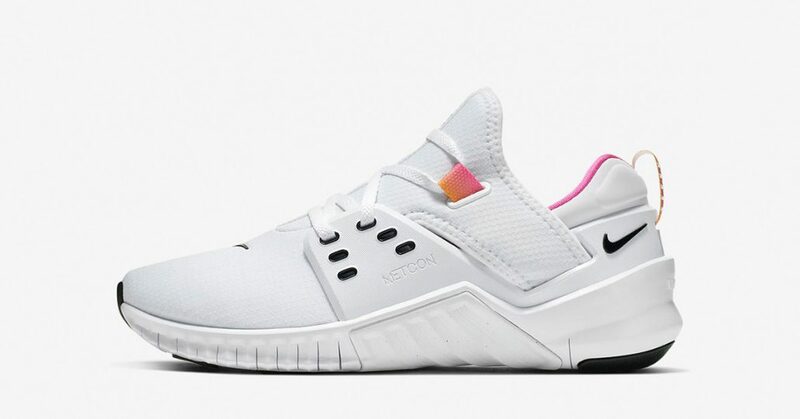 Where to buy the Nike Free Metcon 2? The Nike Free Metcon 2 will be available globally from April 4 in Nike Store.